American Airlines Premium Revenue Increase. This will be the last article I write during financial results season, but I think it’s always interesting to pick apart what airlines are doing, where they see the market going, and get some insight as to what they think customers want. This time, I’ll be looking at American Airlines. One of my blogs that I check on regularly is Gary’s View from the Wing. Whilst I don’t always agree with his opinions and views, he has a lot of insight. I was somewhat surprised therefore when yesterday he wrote this article casting some doubt on the claim made by American about a significant uptick in revenue from premium cabins, focused on the North Atlantic. The quote in question is “revenue management initiatives for the Premium cabin and these are proving to be very effective“. I think that it’s entirely plausible for a number of reasons. 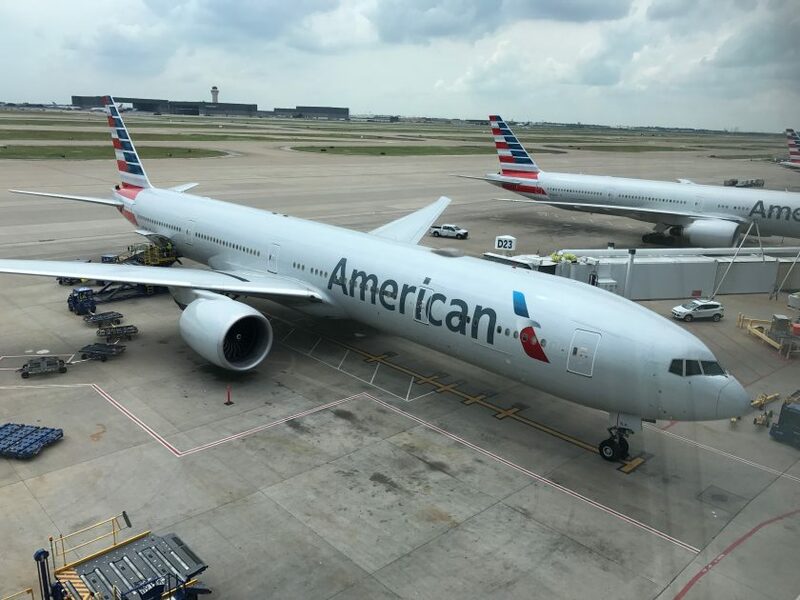 Firstly American Airlines is now in a transatlantic joint business alliance (JBA) with British Airways, Iberia and Finnair. Whilst this agreement been around for a while, when BA see their premium revenue increase, so will AA. The other interesting thing is that American have historically never overbooked business class. The model for them has always been to fill any spare capacity with elites upgraded from coach, and then clear standby passengers into those empty coach seats. However, now American have a very competitive business class cabin, with all aisle access, which is in many way significantly superior to the British Airways Club World product. As part of the JBA, British Airways have been mandating that American start to overbook their business class cabins, just as British Airways do. However my understanding is that American are still far more conservative than BA are; usually no more than two seats. If you read the British Airways forum on the frequent flier community Flyertalk, you’ll see semi-frequent tales of fliers, usually with no status, being downgraded to Premium Economy, but sometimes even all the way down to Economy. British Airways are clearly much more aggressive with their overbooking profile. So based on this model, I can absolutely see how overbooking business class on transatlantic routes, which would previously have been filled with upgrades, could lead to a significant improvement in overall revenue. Previous Post: Culture clash at Air France / KLM. Next Post: Concorde. Video Trip Report. 14 years on.